Latest designser kurti available at lowest price. 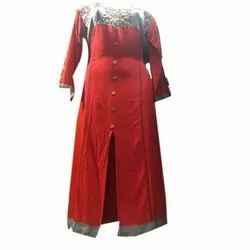 We are leading manufacturer of W Kurtis. 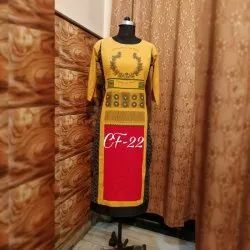 In order to keep pace with the never-ending demands of customers, we are involved in offering a wide range of W-Print Kurti. We are a renowned name, which is engaged in offering W kurti in crep fabric only for wholesale. We are engaged in offering W Branded Kurti. Our reputed entity is engaged in supplying W Kurti. We are amongst the most reputed names in the industry, offering W Kurtis.